The primary purpose of the Police Unity Tour is to raise awareness of Law Enforcement Officers who have died in the line of duty. The secondary purpose is to raise funds for the National Law Enforcement Officer's Memorial and Museum. 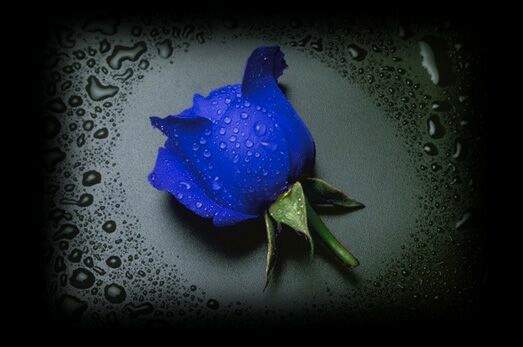 In May 1997 the Police Unity Tour was organized by Officer Patrick P. Montuore of the Florham Park, NJ Police Department, with the hope of bringing public awareness of Law Enforcement Officers who have died in the line of duty and to honor their sacrifices. We started in 1997 with 18 riders on a four day fund-raising bicycle ride from Florham Park, NJ to the National Law Enforcement Officers Memorial in Washington D.C. which raised $18,000.00. This past May(2018) we had over 2500 members nationwide who made the trip, and we are proud to announce that we were able to donate more than 2.6 Million Dollars to the National Law Enforcement Officers Memorial Fund bringing our total donations to more than $ 23 Million Dollars over their history. In late 2005, the Police Unity Tour pledged $5 million in support of the National Law Enforcement Museum. Inspired by our commitment and our motto, "WE RIDE FOR THOSE WHO DIED" the National Law Enforcement Officers Memorial Fund has selected our organization to be the sponsor of the Museum's Hall of Remembrance. Having completed the $5 million commitment to the museum in 2009 the Police Unity Tour dedicated the 2010 ride to the restoration of the walls of the National Law Enforcement Officer's Memorial. The $1.1 million restoration project included the re-engraving, coating and sealing of the 18,983 names on the memorial as well as the cleaning of the walls and other Memorial improvements. 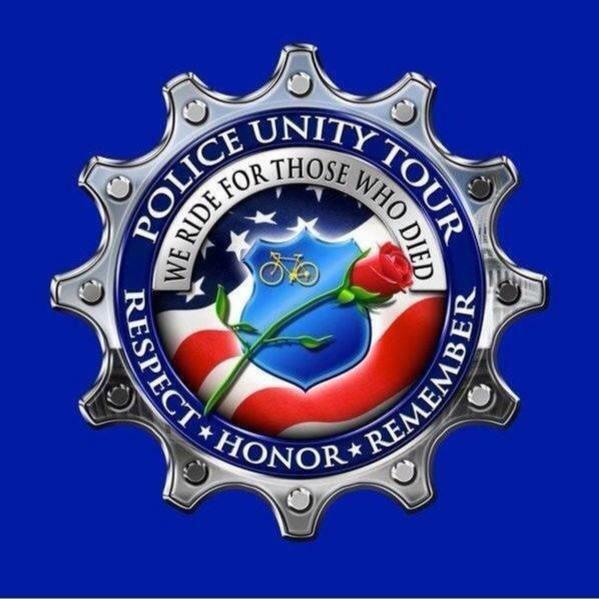 In 2011 the Police Unity Tour became the official sponsor of the National Law Enforcement Officers Memorial Fund’s “Officer of the Month Program”. Officers of the Month are honored at a special awards dinner each May in Washington, DC during National Police Week, and they are featured in the Memorial Fund’s annual calendar. The Police Unity Tour is also proud to sponsor the NLEOMF’s “Recently Fallen Alerts”. In 2016 with the construction of the National Law Enforcement Officers Museum well underway it was announced that in addition to the Hall of Remembrance the Entry Pavilion to the Museum would be named in honor of the Police Unity Tour. This recognition will enhance the awareness and understanding of the Police Unity Tour with every visitor that enters the Museum.